I will have three solo performances in the coming weeks. The first, at Super Deluxe in Tokyo on March 2 opening for Haino/O’Rourke/Ambarchi trio. The next will be at the Adelaide Festival as part of the incredible Tectonics festival, in Adelaide Australia. I will perform on March 10 on a bill that includes works by Lucier, Dumitrescu, Xenakis and performances by Ikue Mori, Takehisa Kosugi, Marco Fusinato, Joel Stern, Robbie Avenaim, Hammers Lake and more! Two days later i will perform a solo at Conduit Arts in Melbourne on March 12. busy days! A new work for 5-channel speaker diffusion titled – 38,208 km (the distance required to make this work) – will be exhibited at the Museum Ostwall in Dortmund throughout March (2014). 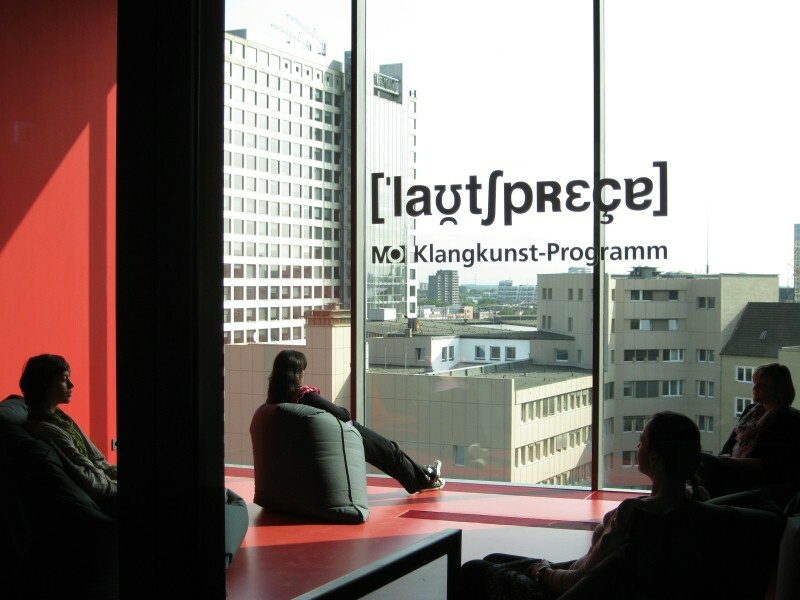 This piece is presented as part of a special one year program titled Lautsprecher (translated: speaker) organized by curator/artist Peter Simon. I am thrilled to be a part of this and very honored to be the only non-German selected for the program. This piece was created between Brussels, Winnipeg and Melbourne in 2013/2014. I would like to thank Q-02 in Brussels for having me in residency in April 2013 (where several recordings from this piece were made), James Rushford who assisted me with studio time in Melbourne, the Canada, Manitoba and Winnipeg Arts Council‘s for their support and Peter Simon for the invitation to present this piece.